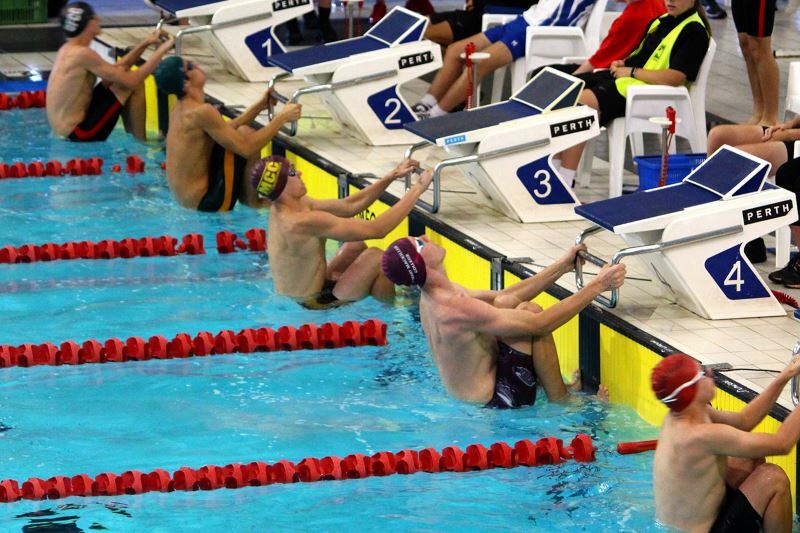 Ross Rann was presented with his ACC Letterman award recently after being selected in the Associated and Catholic Colleges of WA All Star Swim Team for the last four years. This is the highest individual accolade awarded by the ACC. 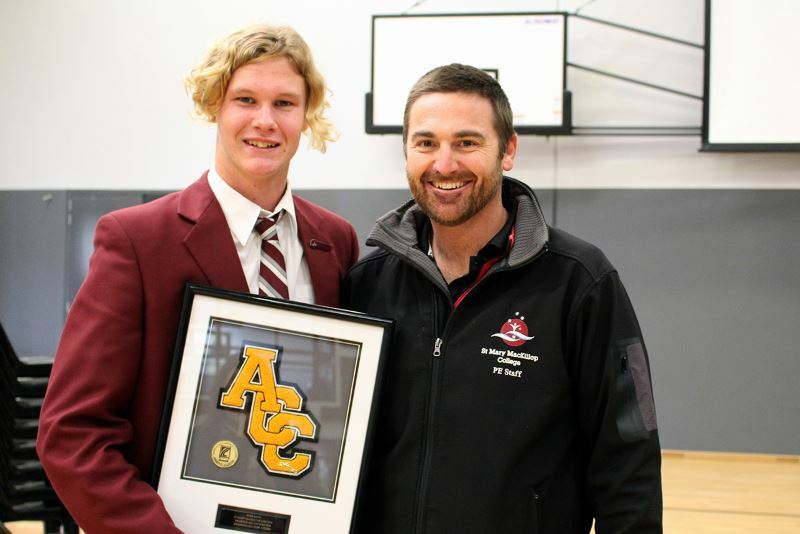 Ross received a framed “ACC Letter” as a memento of this outstanding achievement across his Secondary school years: a stylized chenille embroidered patch in a collegiate letterman jacket style. The letter is framed in a shadow box, which includes a nameplate and pin for his designated sport. This is the first time a Letterman Award has been received at the College, with only six students in Western Australia qualified for this award in 2018. Ross also becomes an exclusive membership of the ACC Lettermen Club.